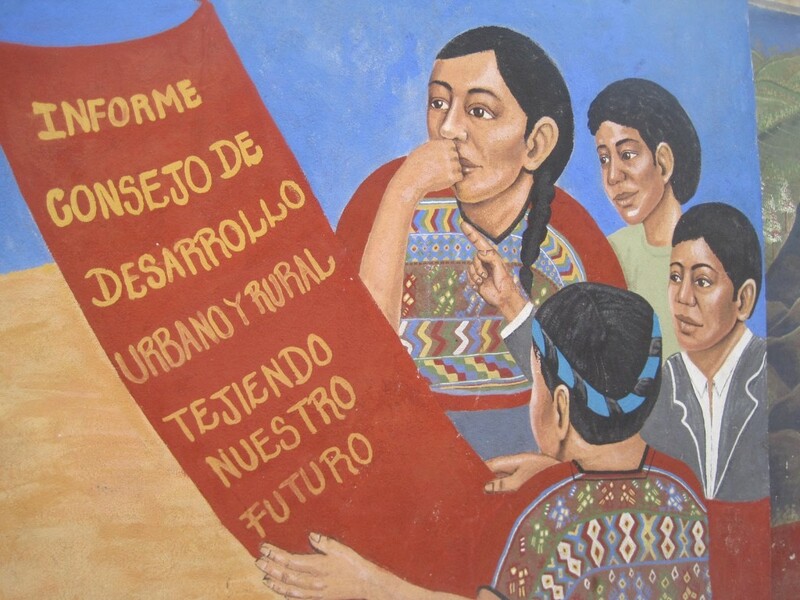 In the face of high levels of distrust in political parties, policy-makers, intellectuals, and activists in Latin America have created “institutions of participatory governance,” or IPGs, to engage everyday citizens in political decision-making. 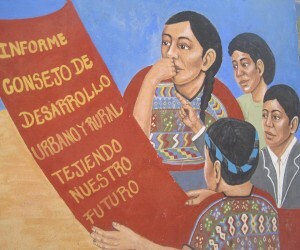 This essay explores the rise of nationally mandated participatory institutions in Latin America as a partial response to the failures of the party system to engage citizens and channel their interests in the policy making process. It asks: to what extent are IPGs serving citizens’ needs? The evidence provided through two case studies demonstrates that, like the political party systems in several countries, many IPGs do not effectively represent the diversity of interests of Latin American citizens. Nor are they engaging a wide array of constituents. In the two cases that are discussed—Bolivia and Guatemala—this failure is partly due to the same problems that plague political parties, such as clientelism, discrimination, and corruption. The article concludes that to improve democratic governance in the region, both representative and participatory institutions need to be reformed.